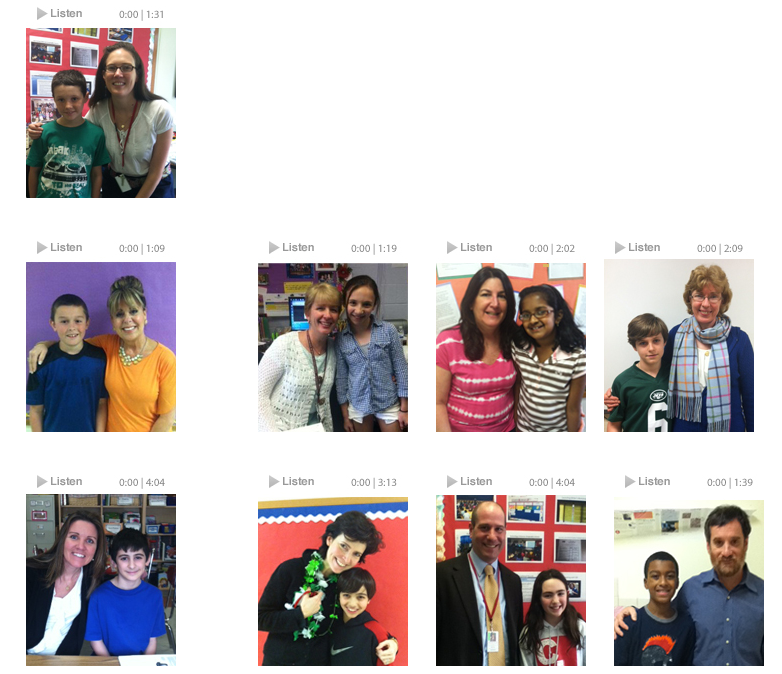 Cottage Lane’s Wall of Listening is an opportunity to interview, record, and share the stories of staff members. Listen to monthly podcasts. You never know whose voice might provide you with wisdom, comfort, inspiration, or joy. 1. Listen to a few examples from Cottage Lane Wall of Listening page. 3. Use this guide to Develop Great Interview Questions With the StoryCorps Question Generator. 4. Borrow an iPad to record the interview and take a photo. 5. All interviews should be under three minutes.